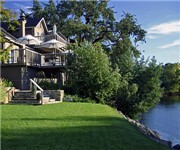 Select Bed and Breakfasts is a comprehensive directory of the best bed & breakfasts and inns in North America. 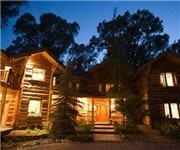 We understand the finer points of hospitality and luxury when it comes to bed and breakfasts. 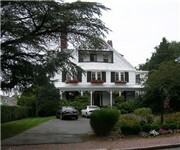 Select Bed and Breakfasts provides travelers looking to book a bed and breakfast the opportunity to compare the features and amenities of one bed and breakfast inn to many others, all in one place. 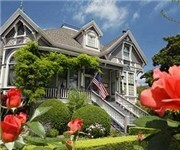 Whether you're looking for a romantic bed and breakfast or a rustic country inn, we can help by providing you the details you need to find the best bed and breakfast for you. 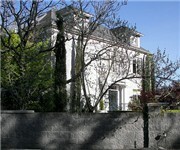 Below is a list of our personal list of the top B&Bs we have visited over the years. 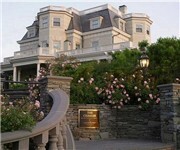 The Chanler at Cliff Walk B&B - Newport, RI – An historic, luxury, European styled boutique hotel, the Chanler at Cliff Walk boasts the best ocean view in Newport. Only steps from the beach and a mile from downtown, it is the first mansion and only hotel located on the famous Cliff Walk. Recently ranked #1 Recommended Hotel in Newport by TripAdvisor.com, come experience the difference at The Chanler at Cliff Walk. The Chanler mansion offers twenty exquisit guest rooms, each with historically inspired period details and the romantic award-winning Spiced Pear dining room and ocean-side, outdoor Terrace restaurant, offering the discerning traveler a glimpse of Newport’s Golden Age. 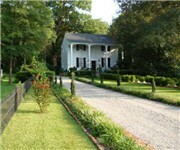 Breeden Inn Cottages & Retreat On Main - Bennettsville, SC – With four late 19th century houses, and thirteen bed and breakfast guest rooms, guests have a wonderful variety of options to choose from! Such as four guest rooms with whirlpools for two, three suites and nine guest rooms, conveniently located on the first floor. The Inn is listed on The National Register of Historic Places and the property is certified by The National Wildlife Federation as a backyard Wildlife Habitat. Couples seeking a Romantic Getaway and Corporate guests seeking a quiet retreat, appreciate the many amenities offered at The Breeden Inn.